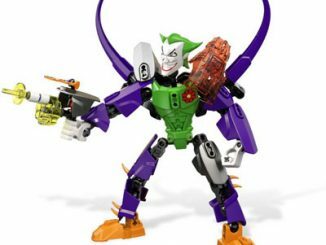 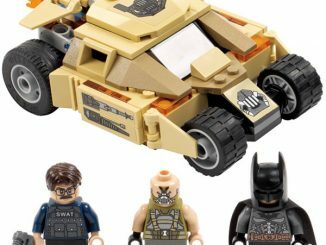 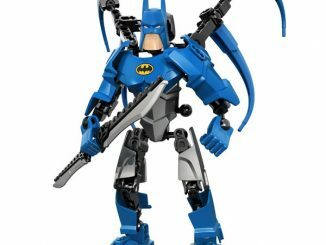 If you can’t wait for the third installment of the rebooted Batman movies, The Dark Knight Rises, don’t worry because you can just create your own movie with your favorite DC LEGO superhero figures. 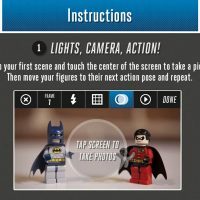 Just in case you didn’t have enough apps on your iPhone already, LEGO, in partnership with Warner Brothers Consumer Products/DC Entertainment, just launched a brand new LEGO DC Super Heroes Movie Maker App that you’re going to want to get your hands on. 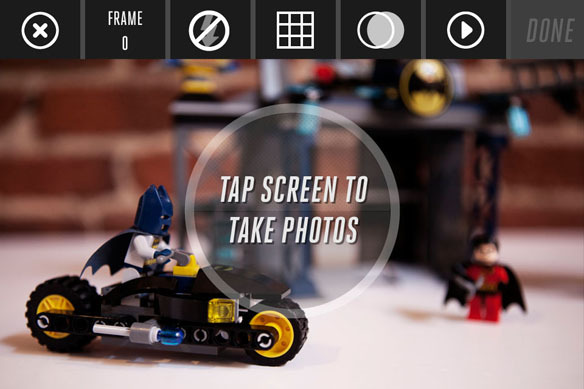 And don’t stress, unlike blockbuster movie tickets, this app is available for free in the Apple iTunes store! 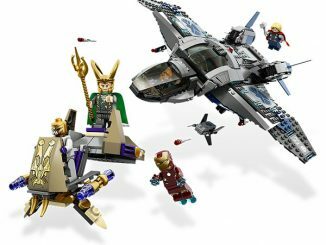 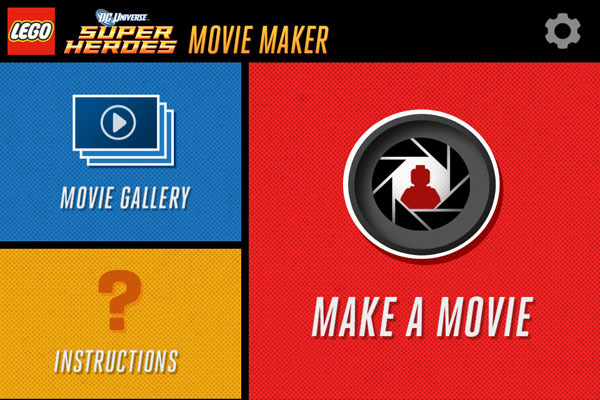 Help your child bring their LEGO DC Universe Super Heroes to life with the LEGO DC Super Heroes Movie Maker. 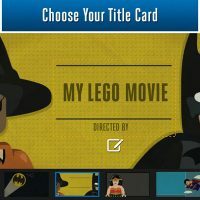 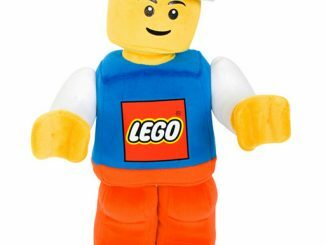 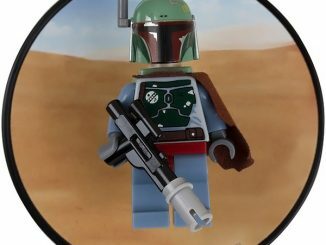 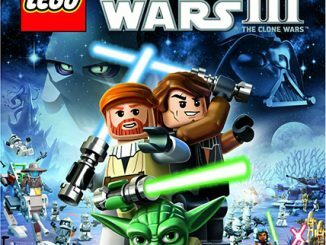 This fun, kid-friendly app brings the whole family together to create a LEGO stop motion movie on the iPhone. 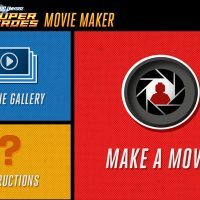 Simple tools and guides make it easy to shoot, edit, even score your movie with music. 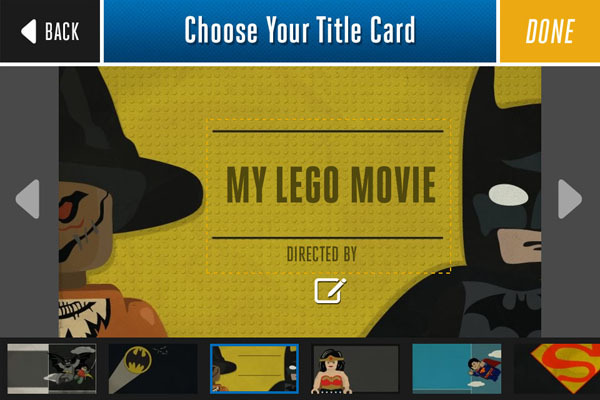 Add one of the customizable title cards and share it online and who knows, you may have the next summer blockbuster in your hands…literally! 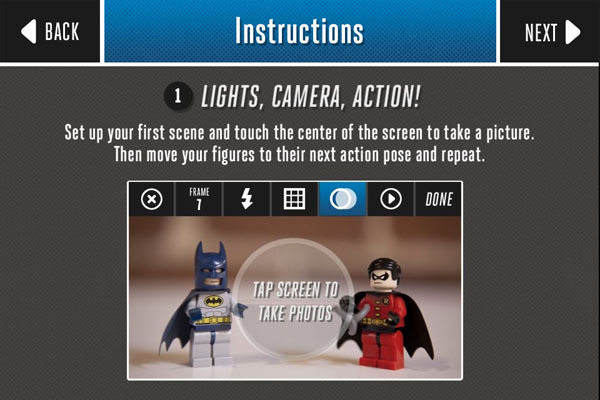 Get the LEGO DC Super Heroes Movie Maker App at iTunes for free and start making movie history!